The sample corner: Nike sb "Heaven's gate"
Today we take a look at another Nike sb sample, from December 2007 called the "heaven's gate". Originally scheduled for a August 2008 release, the shoe was scrapped due to it's controversial inspiration which came from the religious cult with the same name. A cult member after the suicide, seen wearing the cult signature cortez and the purple cloth. This off course caused Nike to rethink their release plan, and instead released the "un-futura" dunk high. 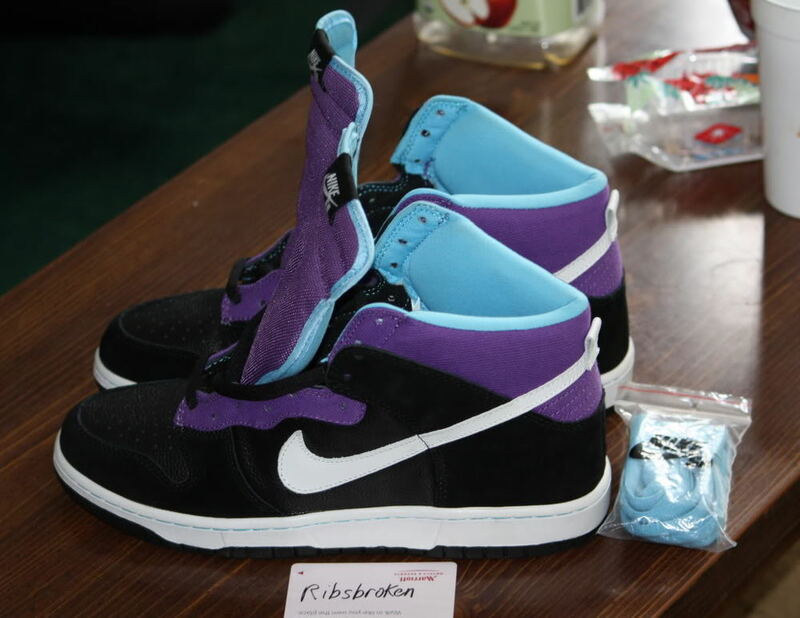 The colorway was however revised in April 2009 and saw release. 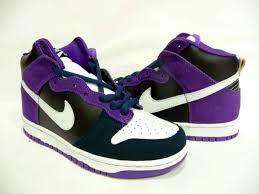 Although not exactly similar we got the shoe that has become known as the "un-heaven's gate" dunk high. The "un-heaven'sgate" with its revised and released colors. For those of you interested in acquiring a pair of the samples, they are currently running around 800$ for a good pair. While the released shoes have pretty much kept themselves around retail. If you are curious after reading this, you should join the Sneaker Fest crew at our 5 year anniversary event on September 6th in Oslo as there will be a pair of samples on display.